Wash your baby gently with Avril certified organic cleaning wipes. 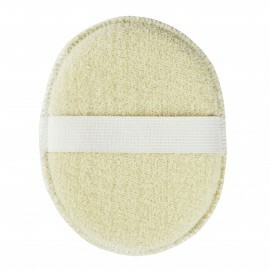 Their high tolerance formula with organic aloe vera cleans face, hands, body and seat in a blink of an eye! How to use Avril certified organic cleaning wipes? You can use them at any time of the day for the washing of the face, hands, body and seat.